The Philadelphia 76ers have finally found Bryan Colangelo’s replacement and they kept it in-house. 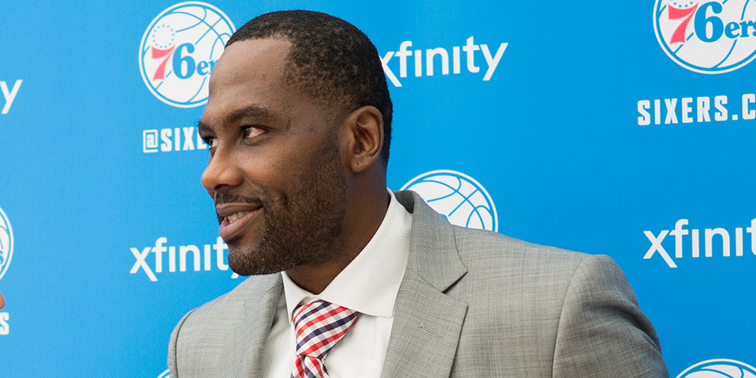 Elton Brand will be named the new 76ers general manager at a news conference on Thursday, according to a report by ESPN’s Adrian Wojnarowski. 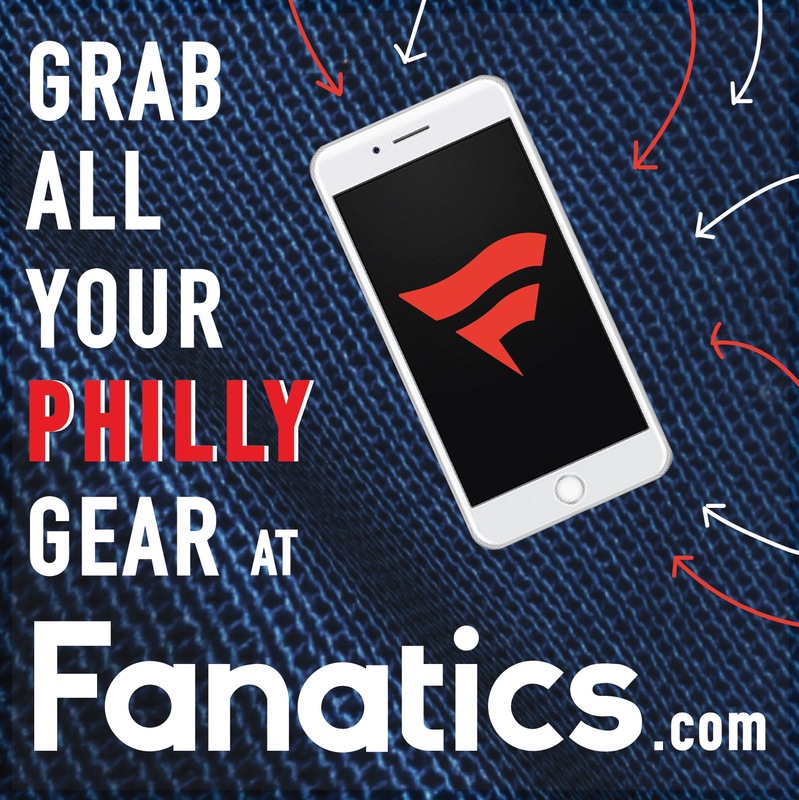 Sixers are expected to introduce Brand as GM at a Thursday news conference, league source said. According to Woj, Brand made a strong impression on ownership and head coach Brett Brown during the hiring process. 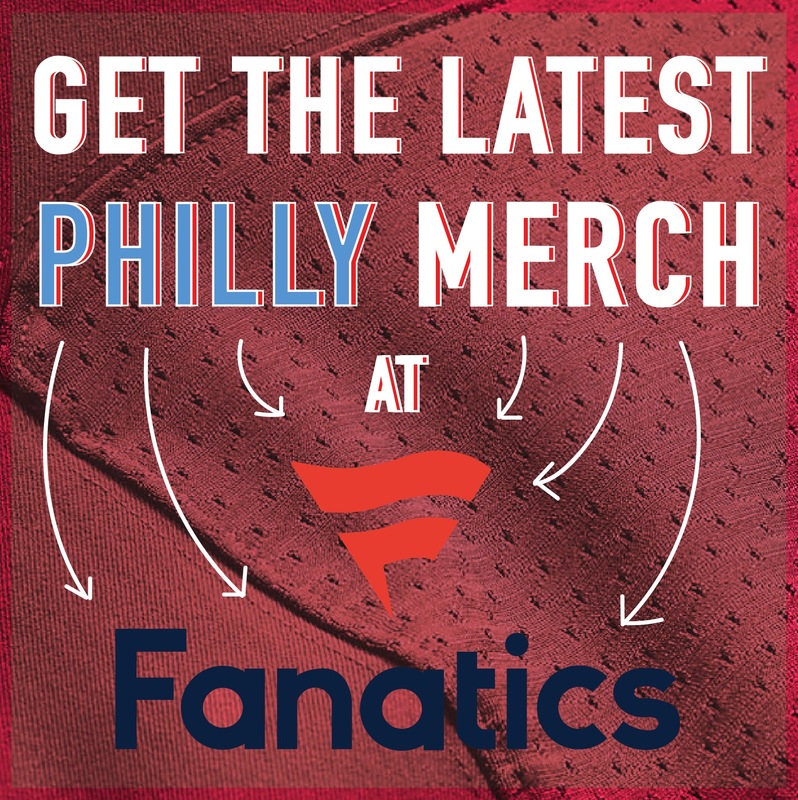 Brand had been the vice president of basketball operations and the general manager of the Delaware 87ers, the Sixers’ G-League affiliate. In other moves, Woj is reporting that the Sixers will promote Alex Rucker to Executive VP of Basketball Operations, and keep Ned Cohen as assistant GM and Marc Eversley the SVP of Player Personnel.